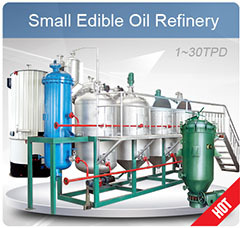 This 30TPD cottonseeds cottonseeds oil refinery and fractionatio line is special for cottnseeds oil, but can also process sunflower seeds oil, palm oil, rich bran oil, etc. 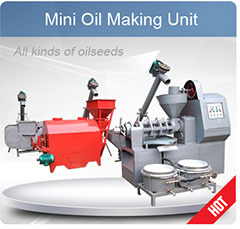 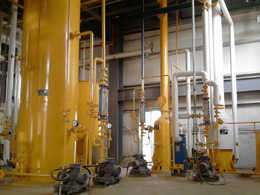 Because it not only contains oil refinery part, but also have fractionation process. 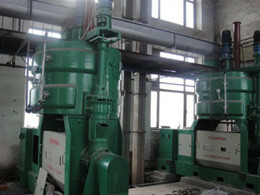 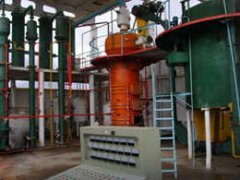 The daily capacity is 30 ton which is suitable for customers who want to establish the middle sized oil procesing plant. 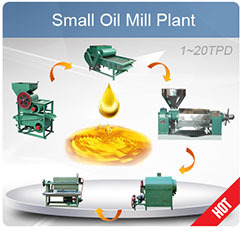 Cottonseed oil refining process included, Degumming, Neutrzlization, Decoloring, Deodorization and fractionation process. 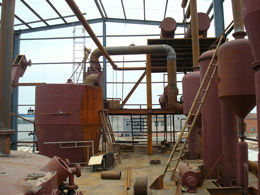 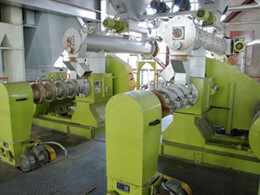 Pictures below shows the full view of the complete cotton seeds oil plant.